Family Law and Matrimonial Law covers issues regarding married and unmarried couples, couples in a civil partnership, and children and family rights. We Talk Law are a Brighton-based Family Law and Matrimonial Law helpline. We understand that these matters can be very distressing, so we provide a service that is supportive, understanding and tailored to your needs. We Talk Law can answer your questions and advise you on any of the matters below in absolute confidence. Our team of highly experienced Family Law solicitors can help no matter what stage of legal proceeding you’ve reach, and we’re also open 7 days a week. Get the legal advice you need at a time that suits you, all for a fixed fee of £68. If you have a family or matrimonial problem which relates to immigration, you may find our Immigration Law advice useful. Before or after the civil partnership has begun, you want to define your rights to property, finances or children in the event of the breakdown of the civil partnership. If you need legal advice on the next steps following the breakdown of your relationship, call us today. Your relationship has permanently broken down and you need legal advice on your rights to property and money, access to children and more. If you need legal advice on the written contract entered into before or after a marriage, find out more here. Following the breakdown of a relationship with your partner, you need to determine who looks after your children and how responsibility is shared. If you are adopted, or you want to adopt a child and need to clarify your rights, or if have an adoption-related question or problem. 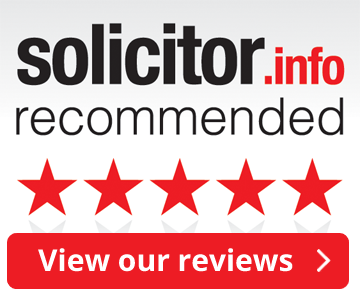 Call us on 0203 002 4898 for a free initial assessment and one of our specialist family lawyers will call you back.